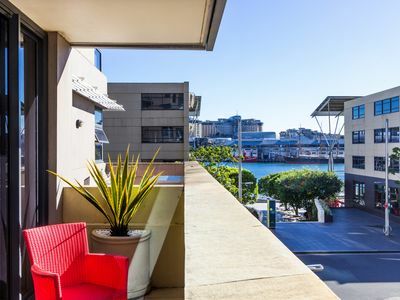 Located in the highly sought after King Street Wharf residential complex, this one bedroom executive apartment is bright, stylish and very well presented. 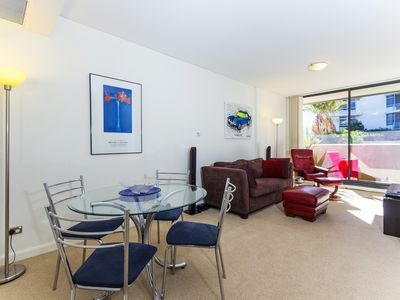 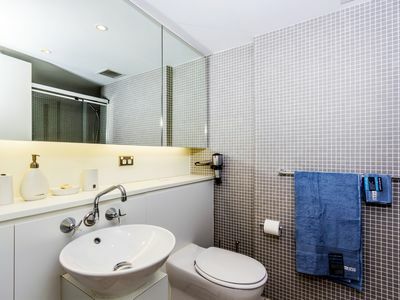 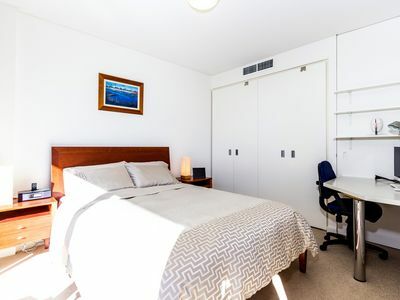 The apartment features a double size bedroom with built-ins, ultra-modern bathroom with mosaic tiling, sleek white kitchen with stainless steel appliances and gas cooking and spacious combined living area leading onto the balcony offering views to the harbour. In addition there is reverse cycle ducted air con/heating, excellent security with a video intercom system and 24/7 security for the residential complex. 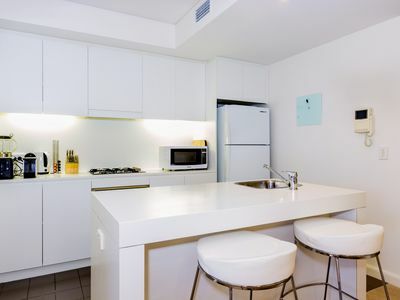 King Street Wharf is situated within the dining and entertaining precincts of Cockle Bay and Darling Harbour, offering a huge choice activities and dining alternatives as well as being a short stroll to the heart of the central CBD with all major shops and transport.